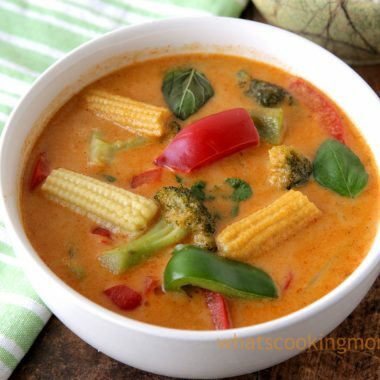 15 Vegetarian Indian Lunch Ideas – Its a big struggle in each household about what to make for breakfast, lunch or dinner. 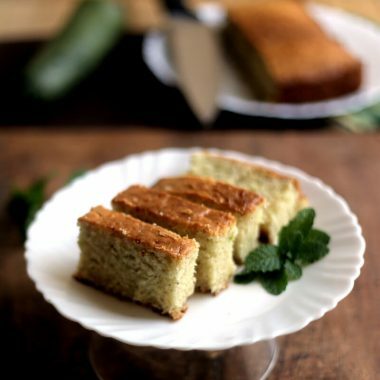 Axat has prepared a menu card just like one we get in hotels ;-)so that when we discuss what it is we want to eat we should not have trouble remembering the options;-)…. 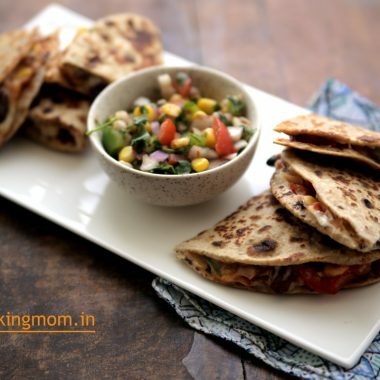 Bean Quesadilla / vegetarian rajma quesadilla – Quesadilla are a favorite food of my kids. well, what is there not to like in quesadilla? 😉 right. and we have been making red kidney bean burrito for a long time. So thought of trying bean burritos because I thought kids would like beans in this too…. 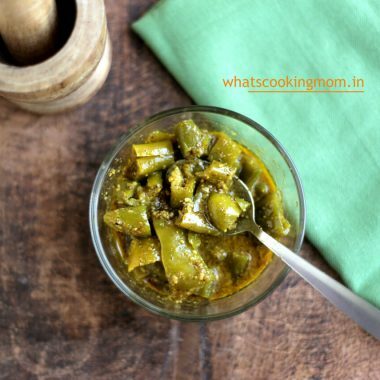 Hari Mirch Achar – Pickles form an integral part of our Indian food. 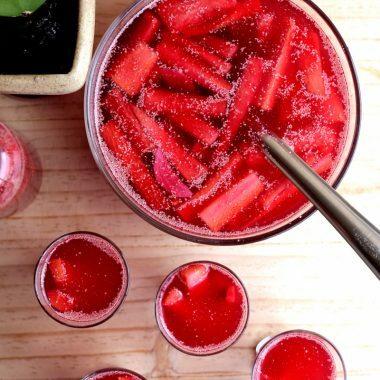 These not only make the food tasty, some are good for digestion, some preserve a fruit or vegetable so that it can be enjoyed later on, some provide necessary vitamins, minerals to our body. We simply can’t ignore them in our food. 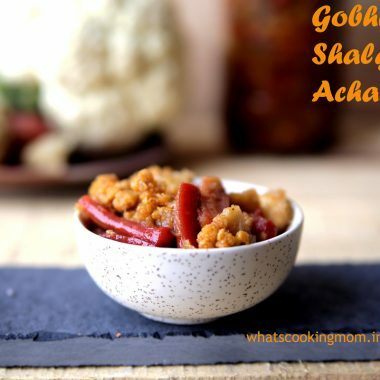 Gobhi Gajar Shalgam Achar will remind of you winters whenever you eat them. 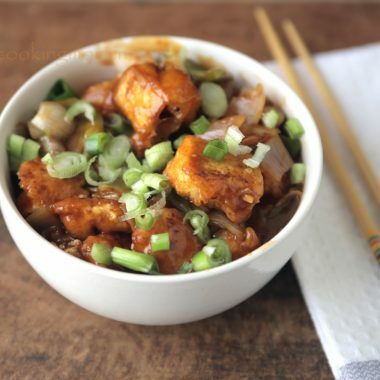 Winter vegetables preserved in sweet sour spicy syrup can turn a daily boring meal into a treat. 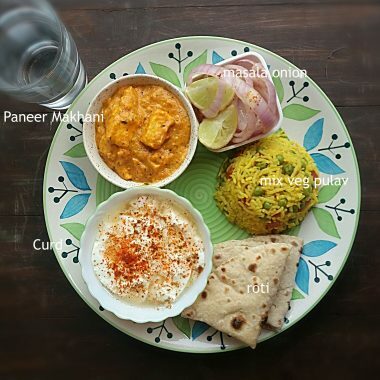 you can have this achar with paranthas, pulav, mathri or whatever you like. This achar tastes awesome with Makka ki roti or parantha. 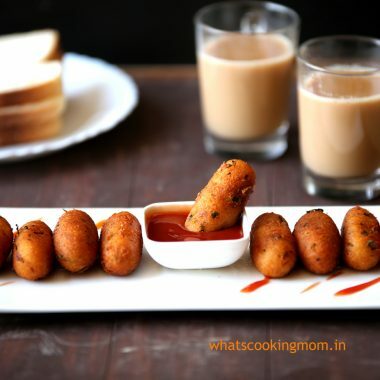 vegetable cutlets or vegetable patties is one of the most liked breakfast/fried snack any time of the year. 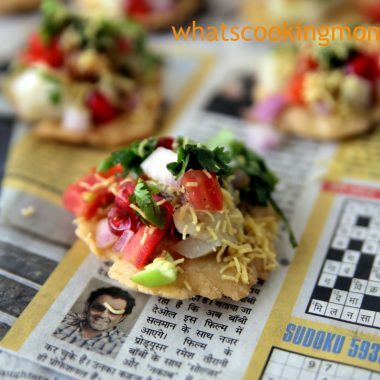 In winters with fresh carrots and peas, this simple and easy to make snack gives a tough competition to ever popular samosas.